Dr. Ikerd is the Medical Director for OIS, as well as the Medical Director for Riverview Health Wound Care. He places a high value upon the physician-patient relationship, creating an environment that promotes comfort and caring. 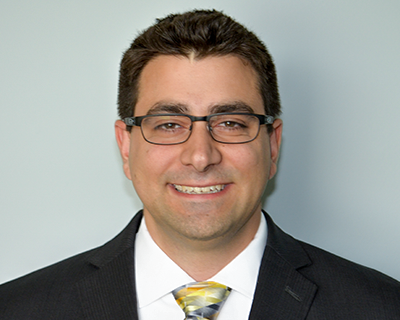 “I treat all my patients as family and take great pride in their quality of life.” Dr. Ikerd has close working relationship with medical specialists in a wide range of fields, and he has a passion for teaching and mentoring residents and staff on wound care and Infectious Disease. Dr. Ikerd graduated from the Indiana University School of Medicine in 1987, completed an Infectious Disease Fellowship at Ohio State University and an Internal Medicine Residency at St. Vincent Hospital and Health Care Center in Indianapolis. He is an Associate Member of the Infectious Disease Society of America and the American College of Physicians. Dr. Ikerd is well known within his community, and he feels very fortunate to have been providing exceptional care throughout Marion and Hamilton counties in Indiana since 1987. 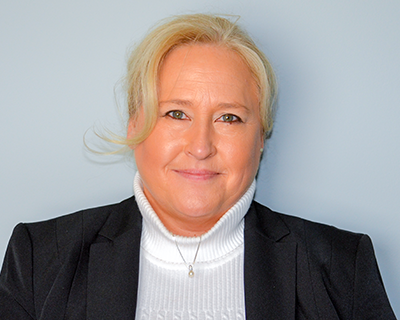 A results-oriented professional with over 25 years of experience in healthcare, Marie Joest is the Executive Director for Outpatient Integrated Strategies, LLC., (OIS). Her experience includes business development, operational strategy and financial management across the spectrum of healthcare and throughout the country. She has been with OIS since its inception and has been instrumental in the development of the organization, its focus on Outpatient Services and the quality of patient care. She is responsible for all aspects of the organization with a genuine focus on innovative approaches to healthcare that provide value to our partnerships and ultimately the provision of healthcare with quality outcomes. 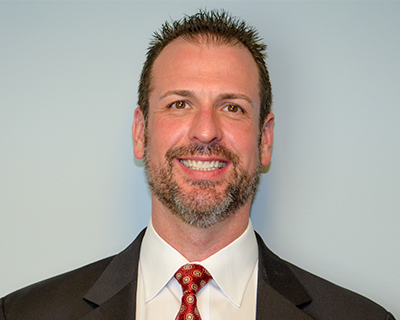 With over 20 years of experience in healthcare sales and business development, Jeff is responsible for expanding both the breadth and depth of OIS’s customer base. While always continuing to learn, Jeff has substantial acumen in healthcare which is complimented by his collaborative business philosophy and focus on improving patient outcomes. Although not a clinician, Jeff’s passion continues to be positively affecting the delivery of patient care. Jeff has consulted with hospitals on regulatory compliance and efficiencies that improve clinical practice, and he co-designed software that reduces post-operative adverse reactions by documenting the proper storage and handling of biologic implants. Working with wound patients across the country as a Sales Manager for a medical device company, he saw clearly how inefficiently run facilities deliver inefficient care. Jeff joined OIS to provide institutions with solutions to improve their operations, their financial stability, and their patient care. Helping patients is much more than a career for Deb. She brings a wealth of experience to OIS where she will provide clinical support across all service lines, oversee the Quality programs at our customer sites, and assist in the implementation of new customer sites. 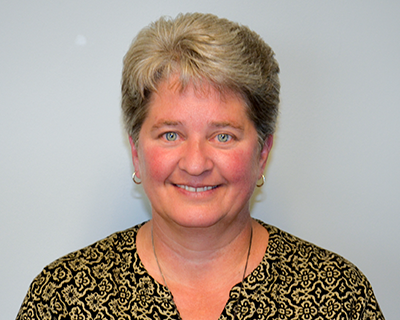 After graduating with a BSN from Ball State University in Muncie, IN, Deb worked numerous clinical positions within the hospital before starting a skin and wound care program at then Margaret Mary Community Hospital in Batesville, IN. She became a certified Wound, Ostomy and Continence Nurse (CWOCN) in 1994 and continued to grow the skin/wound program at Margaret Mary. She was instrumental in convincing hospital management to open a Wound Care Clinic, and Deb was named Clinic Coordinator. Her leadership and advocacy for increased access to advanced care and her coordination of that care across the continuum demonstrates Deb’s commitment to improving quality of life for her patients. 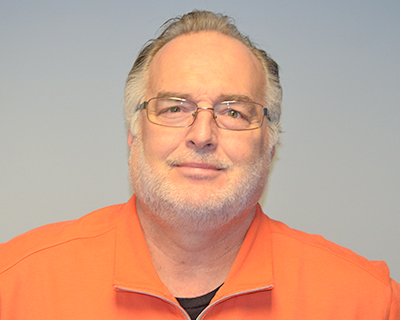 Prior to joining OIS as the Hyperbaric Safety Director, Sean worked as an Seaair/mixed gas commercial diver in the underwater construction industry for 5 years, where he gained his expertise and knowledge of hyperbaric systems and workplace safety. Sean is responsible for the implementation of hyperbaric oxygen therapy services and the ongoing safety associated with patient care within OIS facilities. Sean’s Risk Management degree and strong attention to detail are helpful in identifying and eliminating risks encountered in an ever- changing healthcare landscape. Making every effort to keep OIS customers informed and in compliance with national safety standards, Sean’s main focus is to ensure that patients receive safe, high quality healthcare. Most recently, Sean has tasked himself with helping OIS managed hyperbaric programs achieve accreditation through the Undersea and Hyperbaric Medical Society. Tmeaka joined Outpatient Integrated Strategies as a Medical Coding & Reimbursement Consultant. She comes to the position with over 15 years of reimbursement experience in the health care field. Tmeaka demonstrates significant expertise in her position because of her in-depth knowledge and skills in the health care arena. Prior to joining OIS she was employed as a Coding Quality Assurance Auditor where she gained additional experience in medical records chart auditing and compliance. 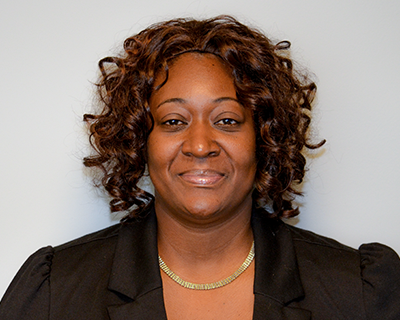 Tmeaka received her BS in Management from the Indiana Institute of Technology, AAS in Medical Billing and Coding from Indiana Business College, and is a Certified Medical Coder with the American Academy of Professional Coders. Tmeaka joined OIS to provide outpatient facilities with medical billing, coding, auditing, and physician documentation solutions to improve their overall reimbursement compliance needs.